While you're over there trying to live your best life, feasting on cup noodles until your next paycheck, the queen's income will nearly double this year. Buckingham Palace will be going through extensive renovations in the next 10 years. As a result, taxpayers will be asked to pay more to accommodate these changes. The cost of renovations at Buckingham Palance is expected to be around $471 million. ICYDK, Queen Elizabeth II's income comes from a percentage the Crown Estate's profits; it's called the "Sovereign Grant." Over the next ten years, the percentage of the profit will increase from 15 percent to 25 percent. According to The Guardian, Queen E received $54.6 million over the last year. During that time, the Crown Estate made $420 million in profit, which is an 8% increase from the previous year. 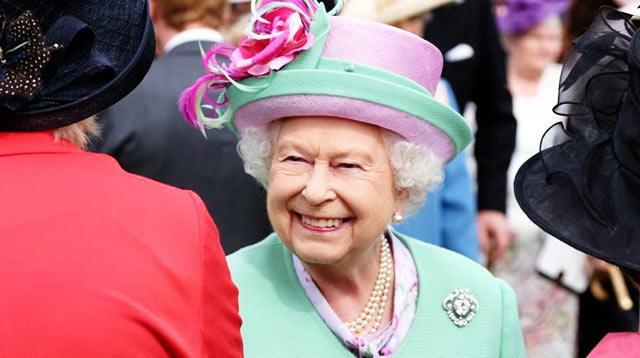 Queen E is worth around $500 million; her net worth from salaries, bonuses, and investments is about $204 million. But that's not all she's got to brag about. Her other assets include "a $2.5 million medal collection, $2.5 million wine collection, $95 million stamp collection, and $9 million car collection." How bad do you feel right now, on a scale of one to commoner?